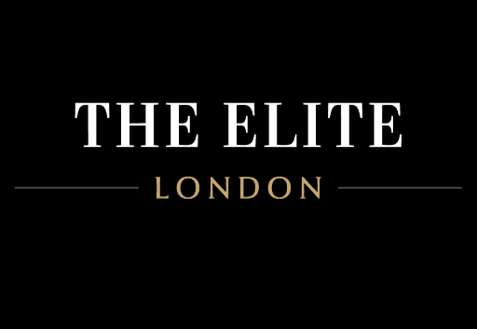 We love Elite London, it’s the epitome of everything luxury, and a great day out. Sales of private jets & helicopters, displays and test drives from almost every super & luxury car brand and great food, what’s not to like? Alexander Joseph will be exhibiting in this year’s luxury brand show, one of the many themes. In addition to dozens of luxury cordless lamps from our permanent range the event will be used to display some of our most recent one of a kind creations and launch “Vortex” our latest spectacular offering. Marketing manager, Beth Nash says “we had no shortage of volunteers to man our exhibition space, I think we may end up drawing straws to decide who will attend. I’m particularly excided to see how our latest lampshade colours and materials are received. We’ve been working hard over recent months to increase options for both without adding cost”. As with every event, Alexander Joseph will use customer feedback to inform design and development plans, this is something the business has done since its launch steadily growing the permanent rage of battery operated lamps. A small number of complimentary tickets for the event are still available on a first come first served basis, interested parties should contact the company offices or get in touch via the website.